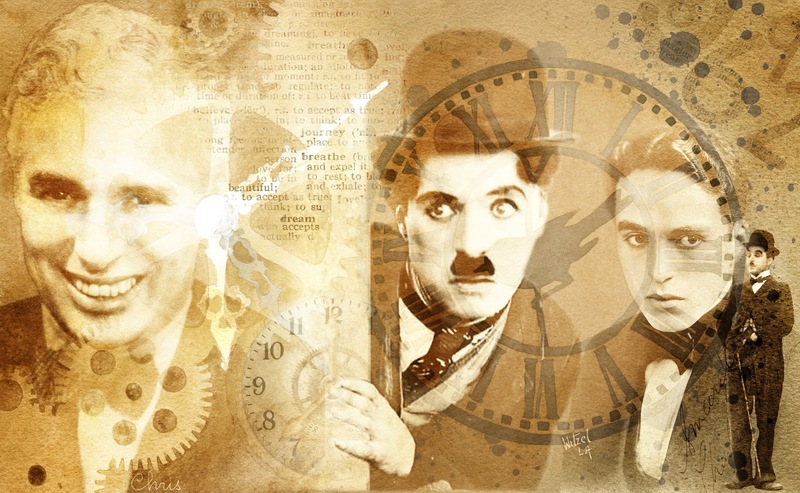 This week the theme in Take a Word is TIMEPIECES and this was the excuse I needed to bring back Charlie Chaplin again! Background and other elements by Createwing Designs. Perfect! I love how you show his personal passage of time in this stunning collage! I agree with Lori this is awesome my friend. It's always a joy to see you and your beautiful artwork here at the challenges, Chris. I love your take on this week's theme. Superbly done. So nostalgic and fabulously done, Chris. Charlie is like Mona...we can never get enough! This is so clever, Chris. I love everything about it! This is gorgeous, Chris, and it makes me smile. Unlike Ann, I feel sad for life being so short. Anyway, your collage is fantastic, clever and talented as usual dear Chris! I am glad you found the excuse. Wonderful! Tenho sentido sua falta. Não me abandone. Somos as únicas brasileiras. Adorei ver CC.Beijão! Wonderful collage and blending...good story told! !